4. Interview one of your grandparents or another family elder, and share with your den what you found. 3. Visit your public library to find out information about your heritage. 4. Play the buddy game with your den. 3. With your den, say the SCOUT water safety chant. Be sure to sign off on each elective in the handbook and report it to your Den Leader at least two weeks before the Pack Meetings. 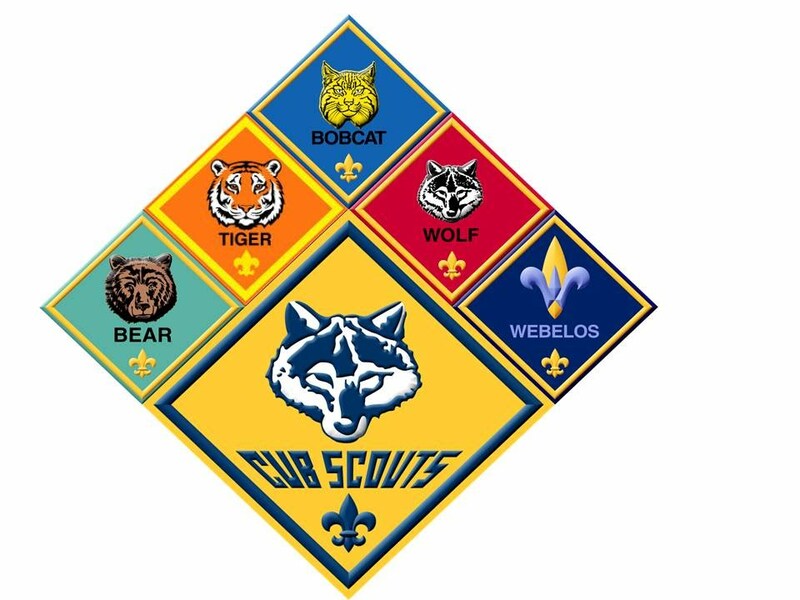 It is up to you and your Den Leader to ensure the scout gets the proper recognition at the Pack Meetings.